In a new battle of bans, two popular world brands are fighting with some funny moves. Starbucks has banned adult websites on its free WiFi. The coffee chain company has built a filter that would still allow mature content while blocking sites like YouPorn. Responding to this, YouPorn has banned Starbucks coffee in its offices. 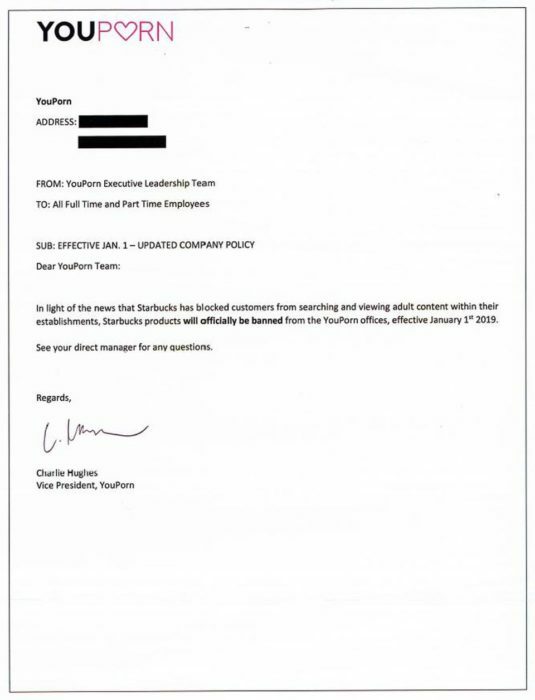 In a memo sent to employees by YouPorn by Vice President Charlie Hughes, effective on January 1st, Starbucks products will be banned in the Youporn offices. 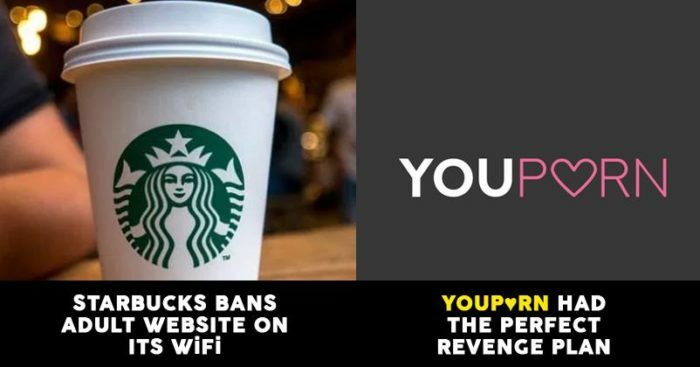 In light of the news that Starbucks has blocked customers from searching and viewing adult content within their establishments, Starbucks products will officially be banned from the YouPorn offices, effective January 1st, 2019. 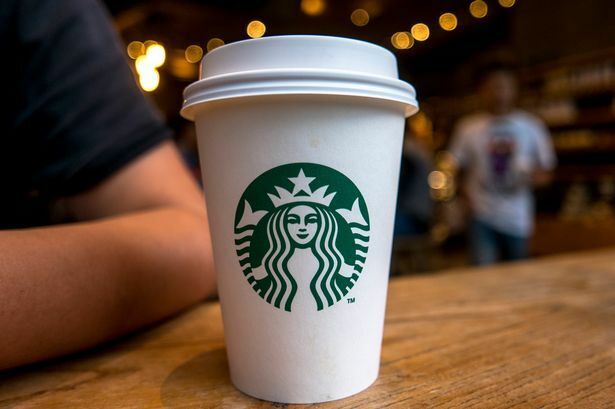 The decision from Starbucks came after facing immense pressure from Advocacy groups for years to block explicit content on its free, public WiFi. Just a few days ago, Enough is Enough launched a petition demanding Starbucks to take action which was signed by more than 26,000 people. Notably, it is not the first incident when a multinational food chain has done something like this. McDonald’s started blocking adult content on its WiFi networks in the US in 2016 after pressure from a non-profit group. What are your views on this clash of brands? Do share them with us in the comments section.